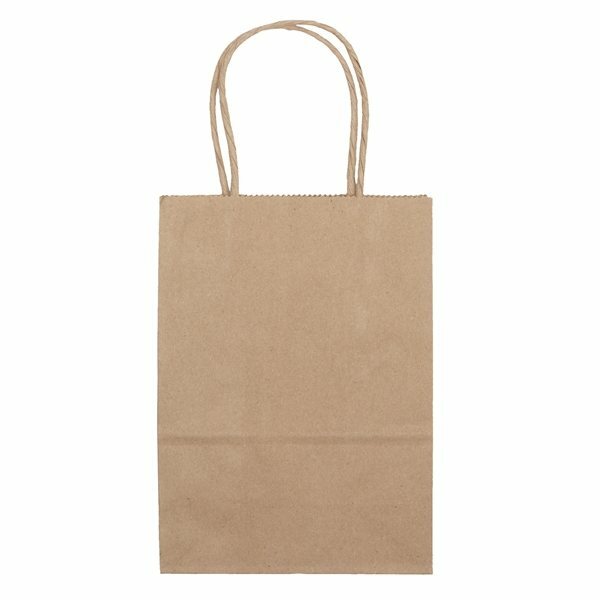 Overall Reviews: WRITE A REVIEW (25)5.005Paper Recyclable Flexo Ink Eco Shopper Tote Bag 5.25" X 8.25"
It was a good product with a great price. The colors were fine. I was very pleased. It was exactly how I imagined it. It is a great promotional item. I designed a logo and it came out wonderfully!